For outstanding public service through the management of cultural heritage in Queensland. Ms Gardiner has devoted many years to public service, particularly to the conservation and protection of Queensland’s heritage. 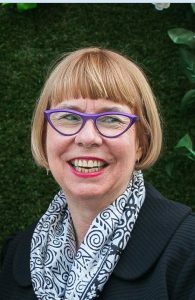 Having worked with the Queensland Heritage Act 1992 for more than 25 years she has been instrumental in implementing major legislative reform focused on developing and simplifying policy frameworks that protect the state’s heritage. She has used her technical expertise to support government decision making and performance.